Graduation: the best way to celebrate 3 years of hard work. 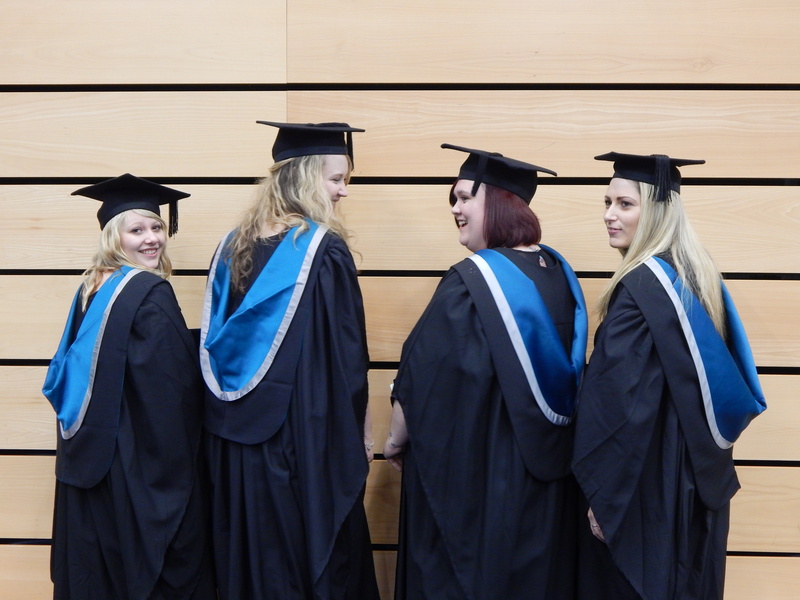 Your three years of your degree work towards one day… GRADUATION! 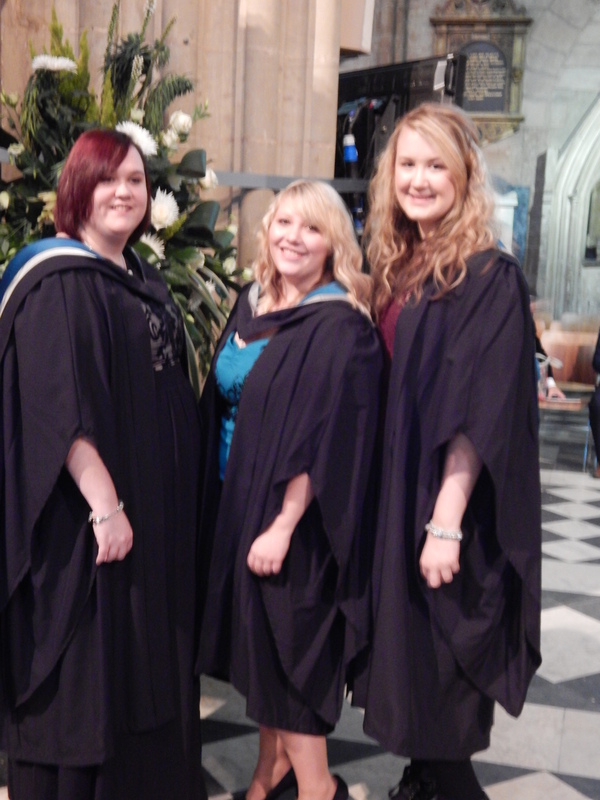 Despite being on my PGCE course for nearly three months I only just had my graduation on the 21st November. It’s at the wonderful Worcester Cathedral which makes the whole day seem very special and meaningful. I have never been to anyone’s graduation before so I was pretty nervous about the whole thing, hoping that I don’t do the wrong thing or at worst TRIP OVER! My friends and I had been searching for the perfect graduation dress for weeks and it was all leading up to this one day. As everyone’s schedules after university are so hectic we hadn’t been able to catch up since the end of May which made the whole event even more meaningful as I had the chance to catch up with the people who were the best friends I could ever ask for for the past three years. It was an early start as I was graduating in the morning at 10.30am therefore collected my gown at 8am at the Riverside Centre. 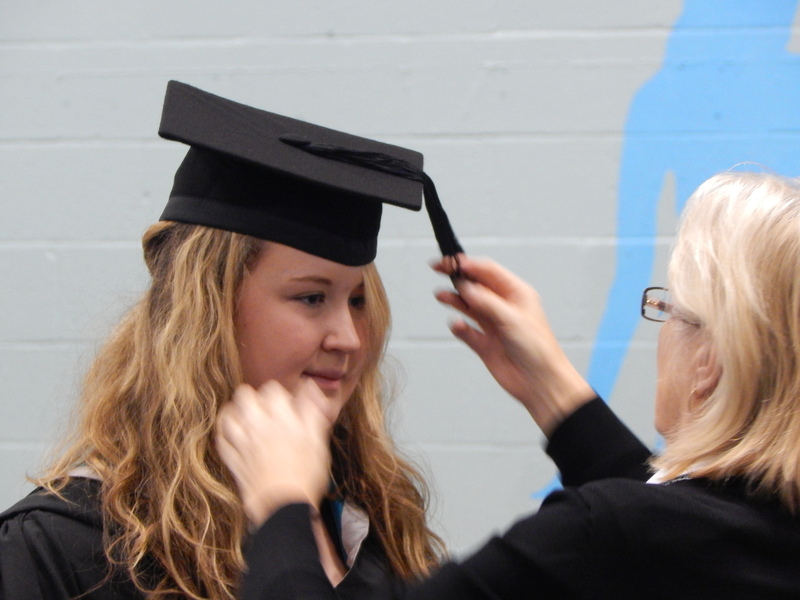 Firstly, if you’ve never worn a graduation gown before it’s very strange with the hat not being the most comfortable thing in the world. However, it’s all part of the day so you have to throw yourself into the ritual. It may not be comfortable but it’s a rite of passage. I then made my way to the Cathedral where I met up with my friends and my family took about 400+ photographs of everything and everyone! Despite learning everyone’s grades back in May/June, it was a perfect way to celebrate all the hard work that my friends and I had put in for the past 3 years and for our friends and family to celebrate with us. All in all it was a lovely day with the most amazing people. 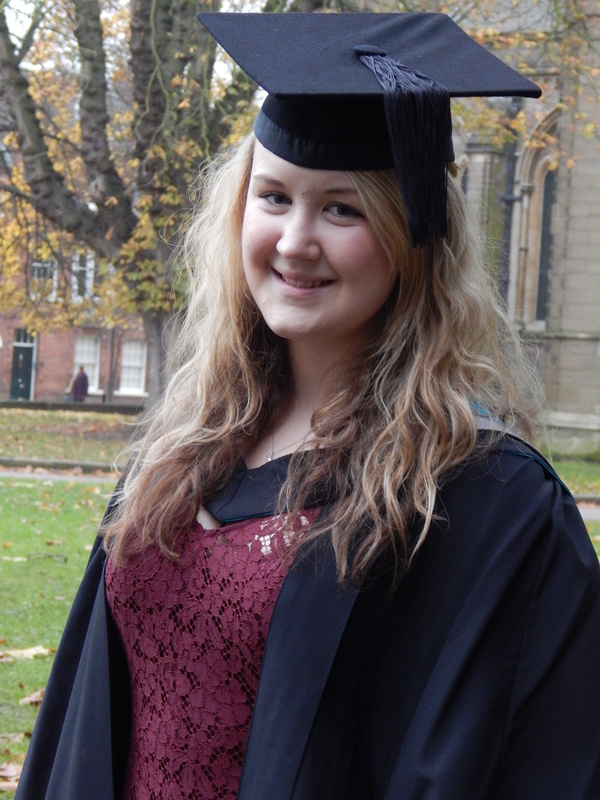 I wouldn’t change it for the world and I can’t wait for my PGCE graduation now! Anyone who is doing a degree at the moment, the work may seem never ending now but you will get your graduation day and everyone will be so proud of all the work you have put in the past three years.